We have recently welcomed a number of new colleges into the Labour Insight fold primarily to use the tool for curriculum alignment. During the training session, many have been very surprised about how many ways Labour Insight can be used across the college. I thought this would be a good opportunity to explore these further. 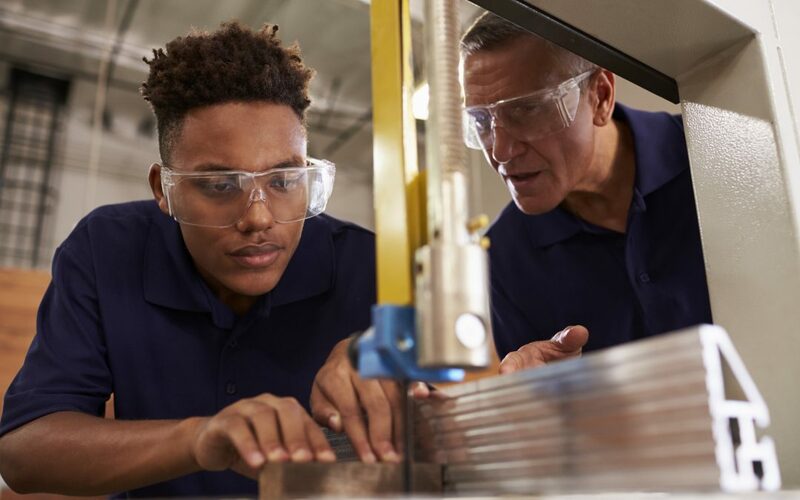 Angela Spielman, the Ofsted Chief Inspector recently made some very interesting comments in her speech to the AoC Annual Conference on the relationship between college provision and the quantity of viable employment prospects on completion. The Labour Insight database consists of employer advertisements dating back to January 2012 so it is literally written in the language of the employer, providing users with the up-to-the-minute, as well as historical, skills needs of companies, the likes of which is not found within traditional LMI data sources. Job count by quarter & year – These reports show how consistent the demand has been for a particular job, skill or occupations etc. from 2012 until the present. Are there enough jobs available to warrant putting on the course? Is there a skills demand in the area for which there is no current provision? Skills and skills clusters – What skills are employers looking for now? Skills don’t exist in a vacuum so what are the co-occurring skills, the other skills that the employers requested and does your current provision include these? You can drill down into the specialised, IT and employability skills; vital for students venturing out into the world of employment for the first time. Despite the apprenticeship levy, employer engagement teams are always struggling to recruit employers for apprenticeships of all levels. Many teams have told me they struggle to get the right data and often have to pay through the nose for company information that rarely yields results. Downloading the job postings for the last 30 days for the lower salary bands gives an incredibly hot lead sheet, all in one place. These are employers that are already looking to employ someone so it is much easier to convert them to having an apprentice. I have been reliably informed that using the download in such a way can pay for the cost of a Labour Insight licence several times over! Create monthly faculty packs – These can include information on where the jobs are, what salaries are on offer, salaries by levels of education, which employers are hiring, what are the skills required and so on. This enables students to keep a focus on their end destination throughout the course. Identify graduate opportunities or industry placements – Downloading the job postings for the last 30 days for a faculty is a one-stop-shop of all current opportunities. Careers advisers can take graduates though each of the hyperlinks to the vacancies themselves saving time on annoying online searches. Colleges can also use this information for finding the right companies for industry placements. Use Labour Insight live in group or one-to one session – Use the skills clusters as a selection list for the student to identify their full set; switch to the job titles or occupations reports to see what these translate into; identify current vacancies, salary ranges and so on. Until next time, please let me know if you would like any more information. If you are interested in a no obligation online demonstration of Labour Insight for your college, you can book it here. Our customers come from across HE and FE, and includes New College Durham and Petroc College. Existing Labour Insight customers: if you would like help creating any of the above, please contact Catherine who will walk you through it. Extra training and support is free of charge to all our customers.